On Saturday, beware of illusions, delusions or manipulative people. Today, your financial interests and goals will determine your core engagements and tasks. Many will enjoy a small income. The day brings more meetings and gatherings with friends or relatives. A news or event related to a girl or a young woman will be the occasion for dynamic conversations with people from near and far. 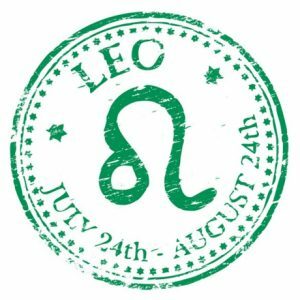 If you were born under the sign of Aries, Leo, or Sagittarius today, you can engage with household problems in your home. You will have talks about a property or real estate. 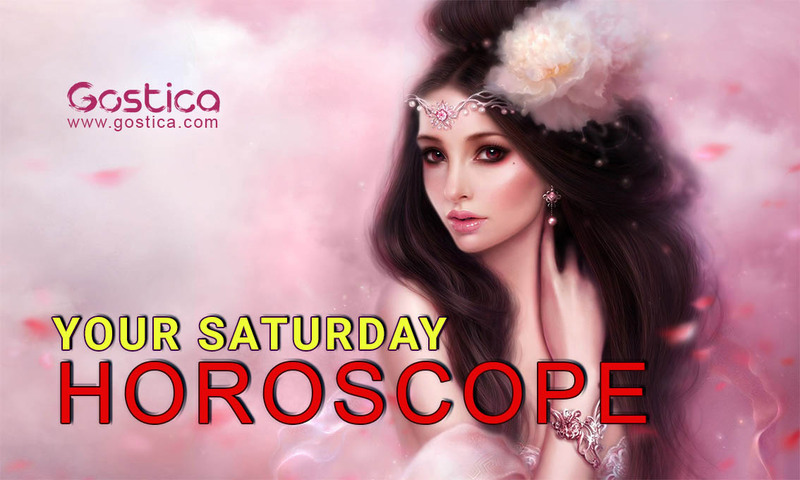 Today you will have the occasion to rejoice, and in most cases, this will be related to an event of a financial nature. News or phone call can calm you about your anxiety. 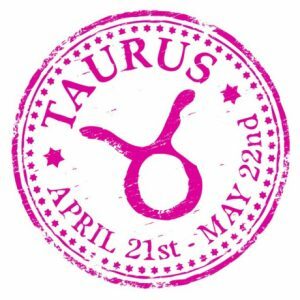 If you were born under the sign of Taurus, Virgo or Capricorn today you will have different engagements with a relative. You are going to make contact with someone who lives in another city. 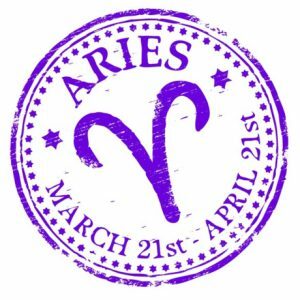 For women of these three zodiac signs, the day indicates an important and urgent family or professional engagements. Men should be more careful about their personal belongings and the promises they will make today. 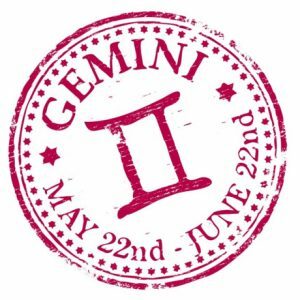 If you were born under the sign of Gemini, Libra or Aquarius this would be a day of surprises. Today you will have the chance to avoid an unpleasant conversation. You are going to make an important decision or make a promise that you should not forget. Men will be able to calm down about their own worries over the past few days. 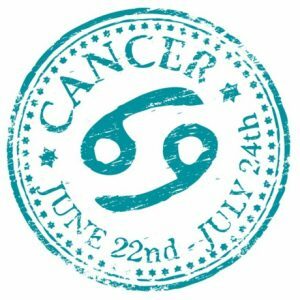 If you were born under the sign of Cancer, Scorpio or Pisces today, your sincere intentions and actions will be realized as you expect. This will be a good day for a trip. Today, a new acquaintance, meeting or suggestion will surprise you. In your love life, do something for your loved one to make him happy. You can put your current state of mind aside, as you will spontaneously change it when you meet a person who will project you into a new reality and you will be absorbed by it. Surely you will not find great news from the private point of view, but at least you can count on a new adventure that is about to begin and that you should at all costs follow. Maybe you’ve put a lot of issues at stake lately and today you’ll have to know how to handle it really well if you do not want to make a bad figure. In any case, the people you least expect will come to your aid. Perhaps you have been kind to them in the past and now they want to show you that they deserve your esteem. Surely after today they will certainly have it and you will not be able to deny it, all the contrary, you will have to completely re-evaluate them. You are too focused on just one issue and for this reason you do not have much consensus right now from those people who are in a hurry to reach something else and who are in some way related to you. Certainly, there will be a bit of tension, but you can get away by giving some sops and trying to speed up your things, favoring those that concern everyone a little. You will find some middle way if you commit yourself. You let someone stop you in the past few days. You thought it was a good idea to rely on them, but you have soon discovered it wasn’t so. At this point, you must take your revenge. From how you will pretend that some things are done or assumed certain faults, will depend on the esteem that will have of you in the future not only the boss and colleagues but also the same people involved, who will not allow themselves again! You have put aside your qualms to try to favor a project which you believed in and this makes you proud. You have not always been able to overcome your own preconceptions to give someone else a chance. Now that you have changed your mind you can make your contribution and you can be more serene and peaceful. Whatever your role, you will certainly do it best and try to make a strong impression on everything around you.